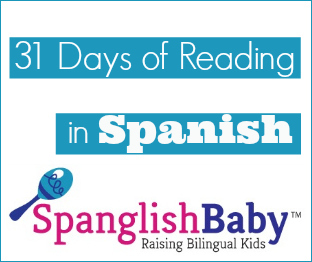 Both with my own children and in our Bilingual Fun classes, I always enjoy reading classic stories and tales in Spanish. This is an excellent way for children to make connections, as they are familiar with the story and characters. There are many different versions of Los 3 Osos available, but one of my favorites is by Ana Lomba. The illustrations are vivid and include a mini pictionary to help children comprehend the meaning of the vocabulary. The frequent dialogs in the story model everyday communication and shows relevance to the children’s lives, which is an important aspect of language learning. This book is great for all ages! I have read it my own children since they were toddlers, but we also use it in our elementary school curriculum. The kids love the format of the book, as it engages their interest both with the content and visuals. A bonus is that it comes with an audio CD. 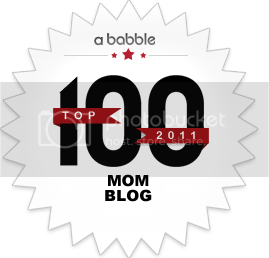 Children have the opportunity to listen to it in various manners enhancing pronunciation and fluency development. 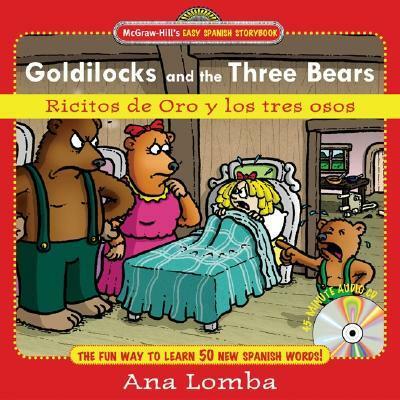 Ricitos de Oro y Los Tres Osos by Ana Lomba is an excellent book for engaging your child’s Spanish learning! 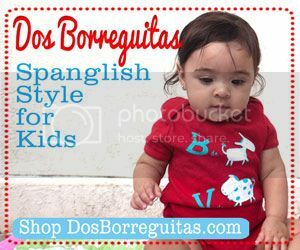 Jennifer Manriquez is the founder of The Bilingual Fun Co. and mom of 2 bilingual children. 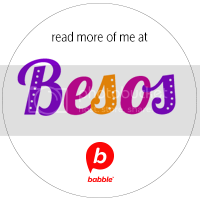 As an educator with a Master’s Degree in Bilingual Education and successful mompreneur, she is passionate about teaching Spanish to children and raising an awareness of early language education. Bilingual Fun is a nationally recognized, award winning program that offers classes tips, advice, and resources for learning Spanish.